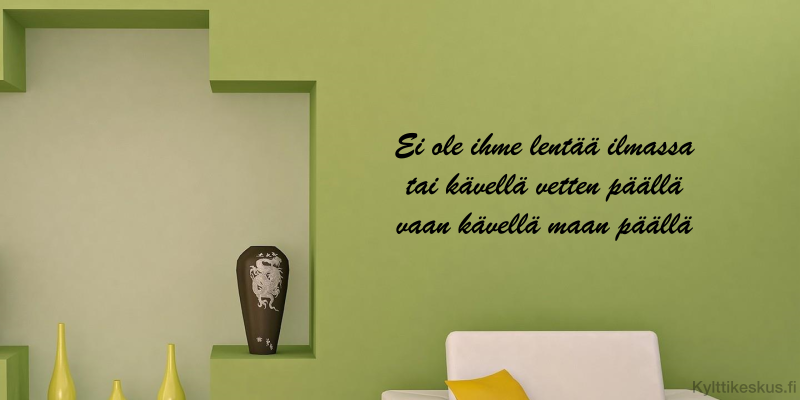 Give your decoration the elegant finish with our wall stickers and decals. You can bring your own thoughts to your interior. 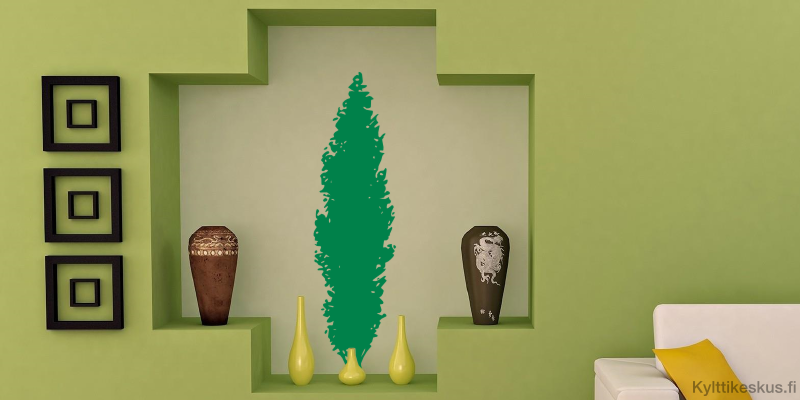 Cypress shaped wall sticker without background.